Our specialists have the skills to handle any installation or repair you need, regardless of your air conditioning issue. From maintenance and preventative care to a new installation, let our experienced team handle all your heating needs. 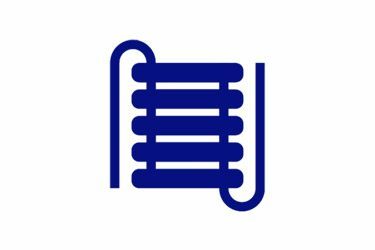 We offer a wide range of products including heat pumps, humidifiers, air cleaners, ventilators and thermostats. We bring more than 31 years of heating and cooling business experience to your door. At Allison Air Conditioning, we’re dedicated to providing efficient, valuable HVAC services to you and your family. As the area’s premier heating and cooling service, we know our community, and we are dedicated to providing our customers with a comfortable home during intense weather. Our technicians are specially trained to provide and install systems and solutions that fit your unique needs. From repairs and maintenance to installations, we are committed to providing uncompromising quality with friendly, professional customer service throughout the entire process. Talk to us about your heating and air conditioning needs today. We proudly serve the inland communities of Corona, Riverside, Chino, Chino Hills, Fontana, and Norco. By listening to our customer’s input, we create customized heating and cooling solutions to accommodate every need. Our certified HVAC technicians have experience with every type of system and can provide unique, custom-tailored solutions for each of our clients. And as authorized dealers of industry-leading products, we help you get an unparalleled level of comfort for your home and family. Keep reading to find out more about our services including our scheduled maintenance programs. 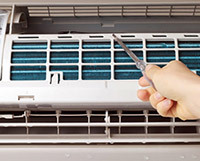 Your heating and cooling systems require routine maintenance to keep them working at their best. Regular service and tune-ups increase the life of your unit and preserve its efficiency. A well-maintained HVAC system is essential for keeping your energy costs down by ensuring your unit is always running the way it should be. 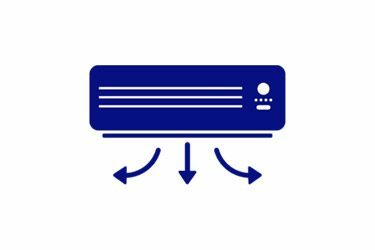 Allison Air Conditioning offers scheduled heating and air-conditioning maintenance to keep your systems running at maximum efficiency. Our checks are performed by expert trained and certified technicians – that means they are able to spot potential issues before they spiral out of control. Click below to schedule your system check and tune up. Are you doing everything you can to ensure your heating and cooling system are running at their best? To preserve the life of your HVAC system, consider our Peak Performance Plan. As part of this plan, one of our NATE certified technicians will perform regular system diagnostics, replace filters, check for leaks, test assembly and parts, and provide a thorough report of our findings during a performance tune-up. The performance tune-up is an 18-point heating and 14-point cooling inspection that ensures your system is performing optimally. Keeping your unit running at peak performance saves you money by lowering your utility bills and extending the life of your equipment. Enrolling in our Peak Performance plan also gives you priority service on any repair or maintenance work. You’ll also enjoy special value pricing on all repairs, replacements, and indoor quality products. At Allison Air Conditioning, we handle every aspect of your home comfort needs. Are you in the market for a new air conditioning or heating system? Let us assist you with the sale, installation, and replacement of your new unit. We conduct an exhaustive system inspection to determine compatibility and home requirements before anything is purchased or installed. We’re committed to helping you every step of the way – from selecting the perfect model to match your family’s needs and budget to arranging an installation time that works with your schedule. Our certified technicians will speedily install your new unit and take away your old one, leaving you to enjoy the cost-savings and comfort of your new HVAC system. Allison Air Conditioning is proud to be a California Carrier Factory-Authorized Dealer. Carrier specializes in energy-efficient modern air conditioners, air cleaners, gas furnaces, and thermostats. Known for quiet operation and cost-effective efficiency, Carrier products are the premier brand in HVAC systems. Take a moment to browse our Carrier offerings. 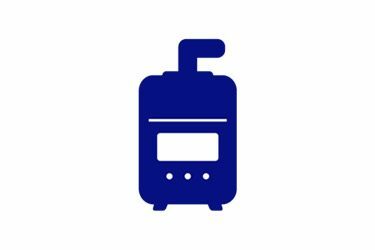 Whether you’re looking for humidifiers, air cleaners, heaters, or air conditioners, we have models to satisfy every need and price point. Our sales representatives are always happy to answer any questions you have about HVAC systems; get in touch with them at (951) 356-4224. Are you ready to take advantage of Allison Air Conditioning’s premier HVAC services? Mention this promotion to save $10 on your next heating and air conditioning service call. Get your unit running in tip-top shape at a discount. Call (951) 356-4224 to schedule your service today.